Buy your tickets for Ain’t Too Proud: The Life and Times of the Temptations on Broadway before you go to New York. Buying your theatre tickets online is easy and safe, saving you time and money. 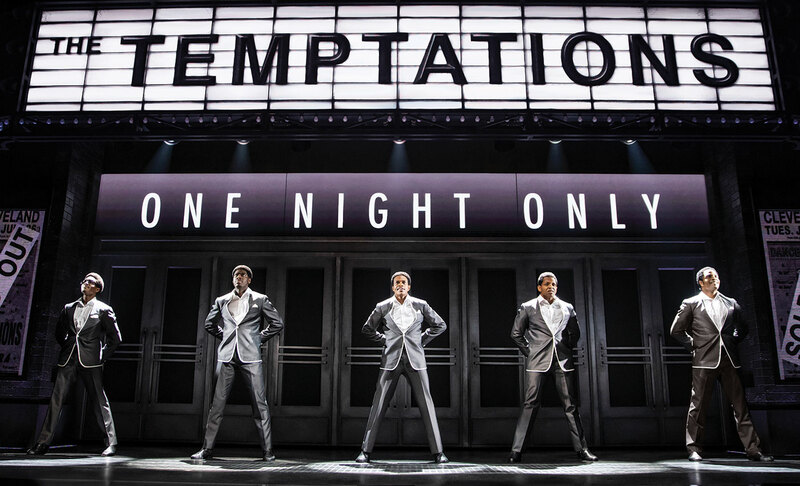 Ain’t Too Proud follows the rise of the biggest R&B group of all time: The Temptations. 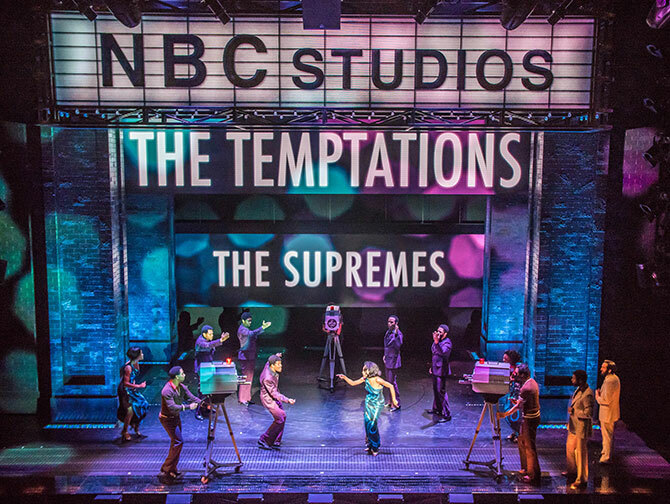 Head to the Imperial Theatre to see this show about the legendary soul group! The Temptations, a group of five boys, originated in Detroit and was soon signed up by the soul label Motown. This created the basis for the important influence they would later have on soul music. The group have no less than 42 top-10 hits to its name, including 14 number-1 hits. You will of course hear many of these hits again on the Broadway stage. Songs like “My Girl”, “Just My Imagination”, “Get Ready” and “Papa Was a Rolling Stone” are part of the show. The music and the corresponding choreographies alone make it worth your while to visit this musical! But you will also be touched by the story of the group. 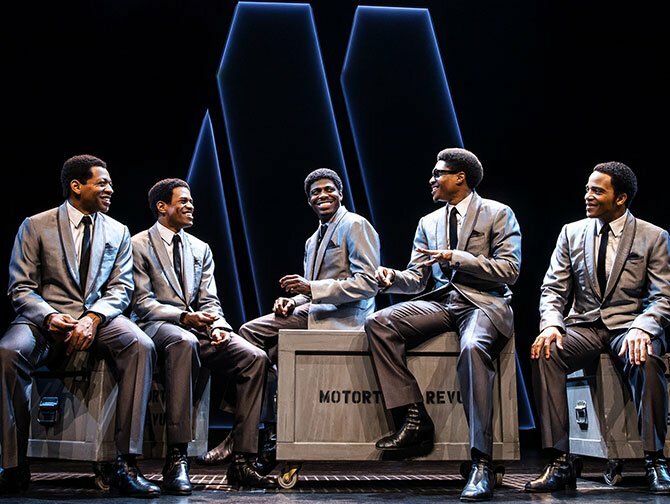 Brotherhood, family ties, loyalty and betrayal are elements that characterise the history of the five boys, from the streets of Detroit to the Rock & Roll Hall of Fame. How to buy Ain’t Too Proud tickets? It is easy to buy tickets for Ain’t Too Proud with the link below. I recommend buying tickets online before your trip to New York. Why? A lot of shows are very popular and are often sold out. You’ll also save time and money and most importantly you don’t have to stress about finding tickets when you are in New York. Minimum age: Recommended for 13+. Children under the age of 4 are not permitted in the theatre. Don’t want to see Ain’t Too Proud?